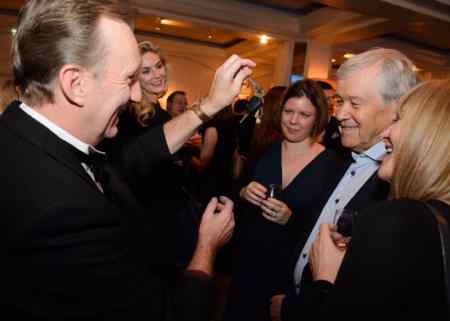 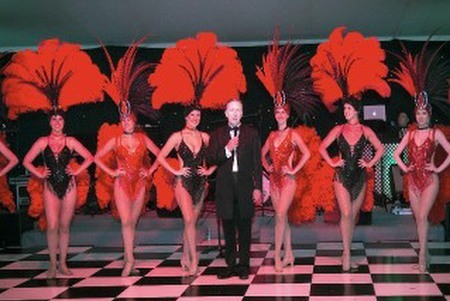 Public Shows London Entertainer and Comedy Magician Magic Oz for all public Shows . 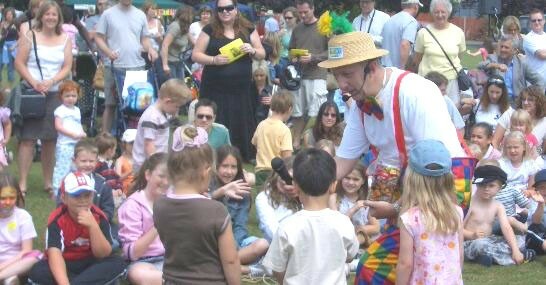 Fete and Fairs Children’s Entertainer OZ is one of the most Sought after Public Shows London Children’s Entertainers today. For the best Children’s entertainment and Children’s Showman Guaranteed. 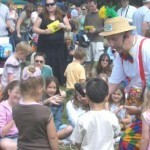 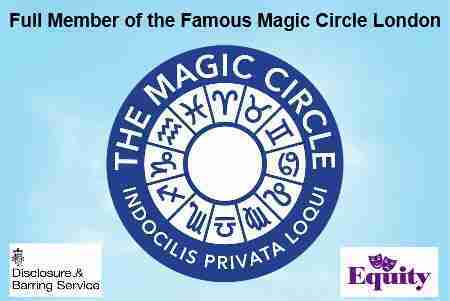 Magic OZ is the Magician recommended Children’s Entertainer for all County Shows, Fairs and Fetes, Public Shows London.